Trip was fun, guide was excellent. 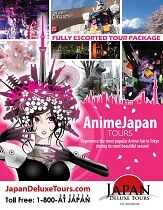 Best place visited in this tour: Animate, J-World and Robot Restaurant. She kept us inform and worry.